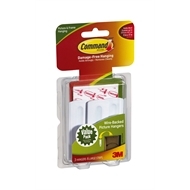 Command™ Wire-Backed Picture Hangers holds up to 2.2kg each - 3 hangers, 6 large strips per pack. Ideal for hanging frames with wire-suspended frames. Suits frames 27.9cm x 43.1com (11 in x 17 in). Command™ Picture Hangers, Hooks and Clips make decorating quick and easy. 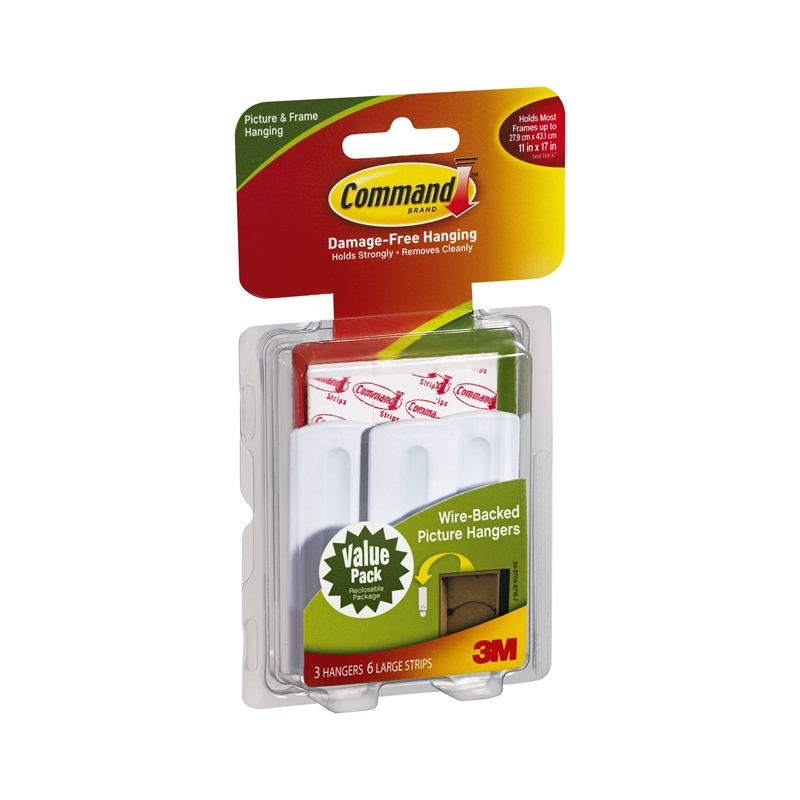 Command™ Sawtooth Sticky Nail Hangers and Command™ Sawtooth Picture Hangers are designed for sawtooth, D-ring and keyhole hanging frames, while Command™ Wire-Backed Sticky Nail Hangers and Command™Wire-Backed Picture Hanging Hooks are perfect for wire-suspended frames. 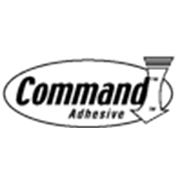 For unframed photos and artwork, use Command™ Picture Clips. Safety & Security How to pack an emergency kit It’s important to keep an emergency kit stocked and ready in case it’s needed. We’ll show you what to pack. Windows How to replace flyscreen mesh Replacing your old flyscreen mesh is a simple job that anyone can do to help keep the bugs out. This video shows you how it’s done. Doors How to install a deadlock Learn how easy it is to install a deadlock on your front door. Walls How to install masonry fixings There are a couple of different ways to hang things on masonry walls. We’ll show you how to install wall plugs to hang screws or use masonry bolts. Bedroom How to make a chalkboard table Kids love to draw with chalk and this chalkboard table is perfect for the budding little artist. It will make a great addition to any kid’s’ bedroom and it’s a really easy project to make. Fences & Gates How to install bamboo screening A bamboo fence is a great way to add some privacy or even just hide an ugly fence. Watch our step by step guide and we’ll show you how to install one.